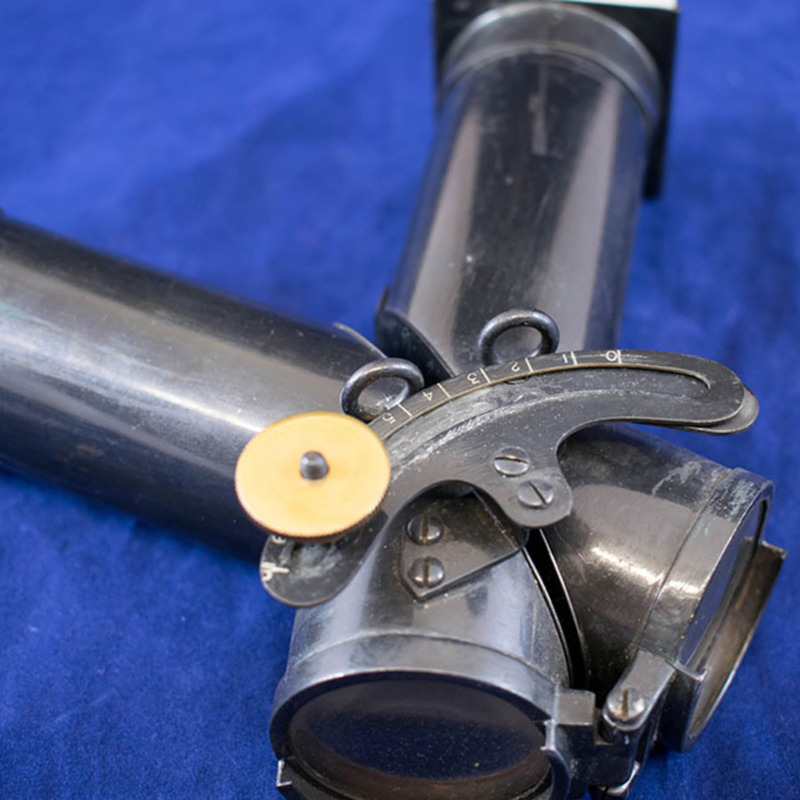 Worth's amblyoscope, metal, c 1890s. 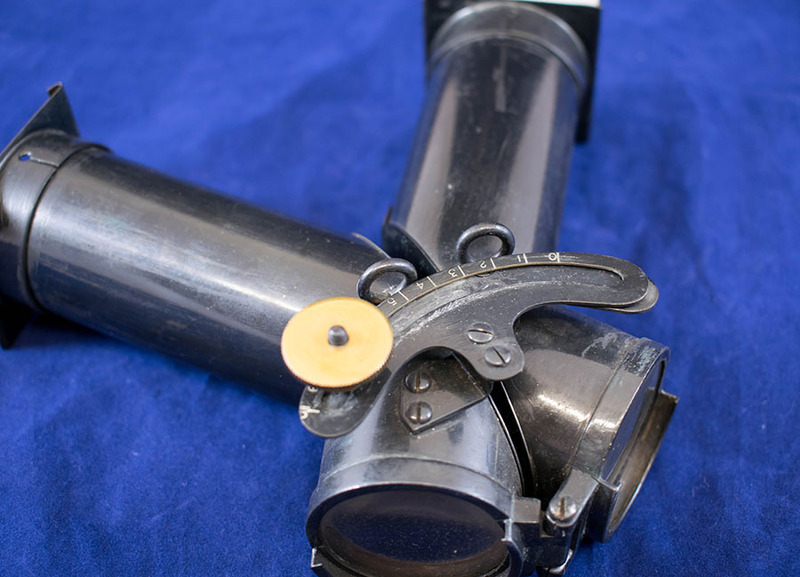 An amblyoscope is an ophthalmic device that is used to measure the angle of squint in the eye and develop the fusion faculty of the patient. The fusion faculty is the ability of the brain to fuse images from both eyes into one. 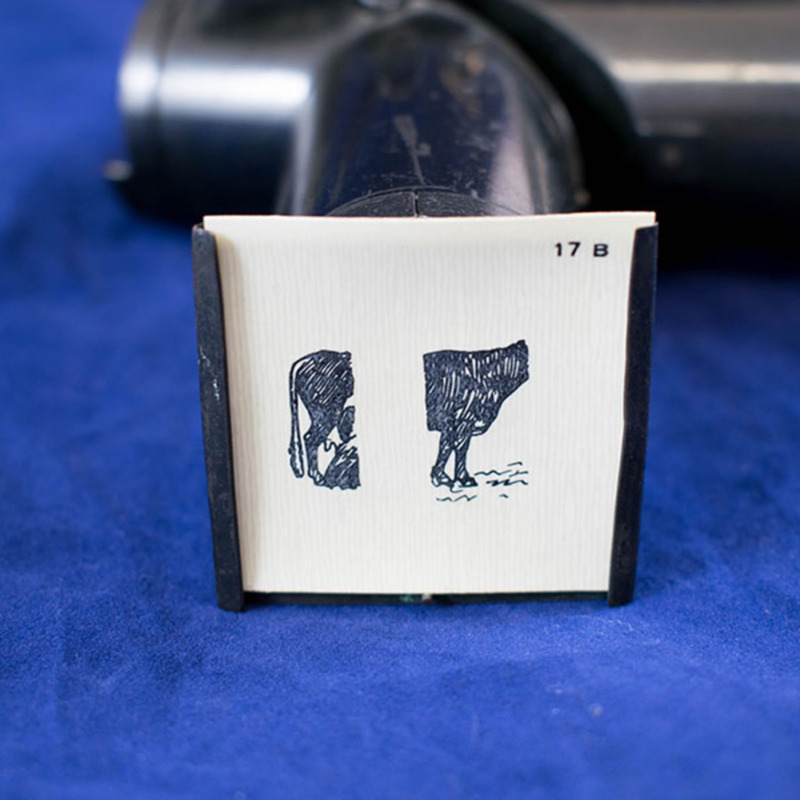 Small pictures are placed in the two slides of the amblyoscope and moved closer or further apart to determine at which angle the squint fuses the images into one. 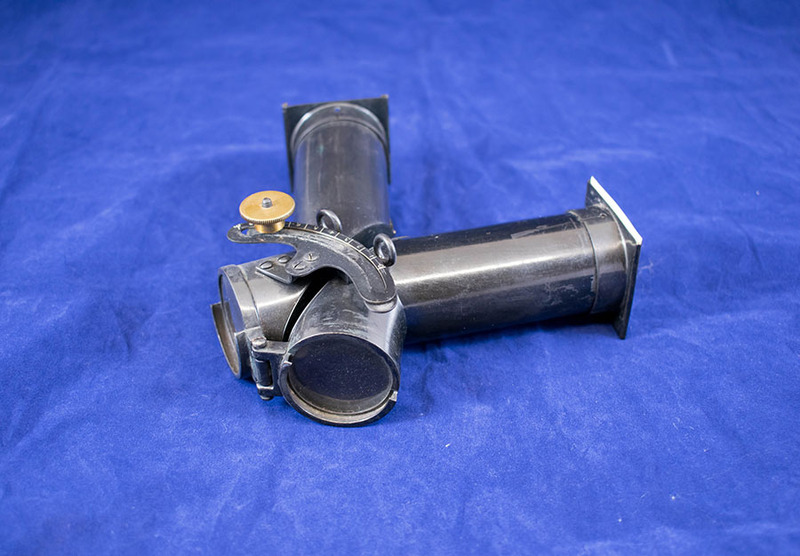 Worth; Claud (1869-1936); Ophthalmologist, “Worth's Amblyoscope,” Heritage, accessed April 24, 2019, https://heritage.rcpsg.ac.uk/items/show/158. 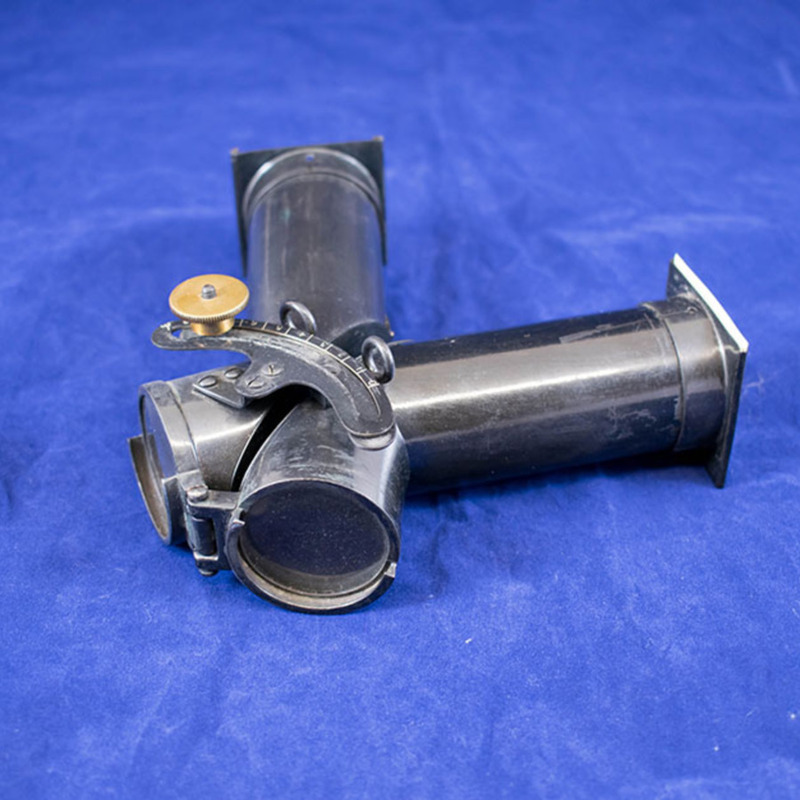 Description: Worth's amblyoscope, metal, c 1890s. An amblyoscope is an ophthalmic device that is used to measure the angle of squint in the eye and develop the fusion faculty of the patient. The fusion faculty is the ability of the brain to fuse images from both eyes into one. 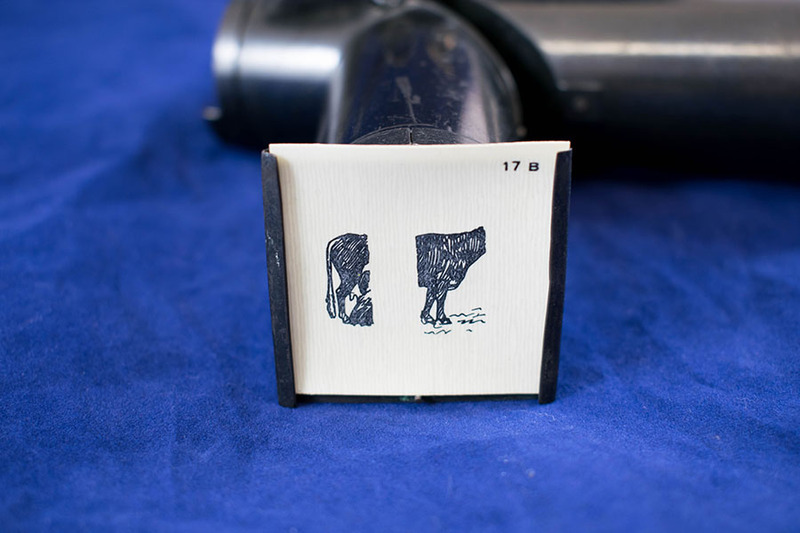 Small pictures are placed in the two slides of the amblyoscope and moved closer or further apart to determine at which angle the squint fuses the images into one.